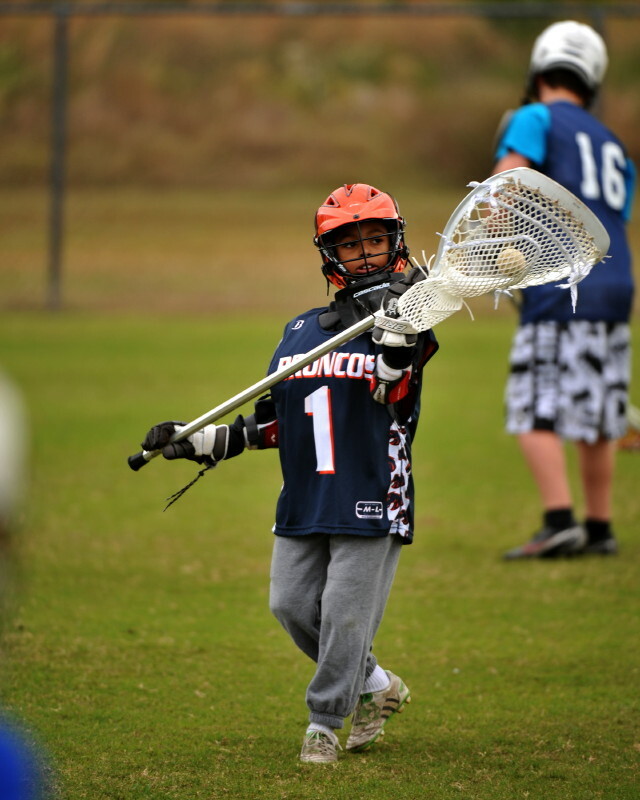 Goalie School | Florida Youth Lacrosse Foundation, Inc. Designed as a starting place for those new to the game or the position. Designed for those looking for advanced technical training. 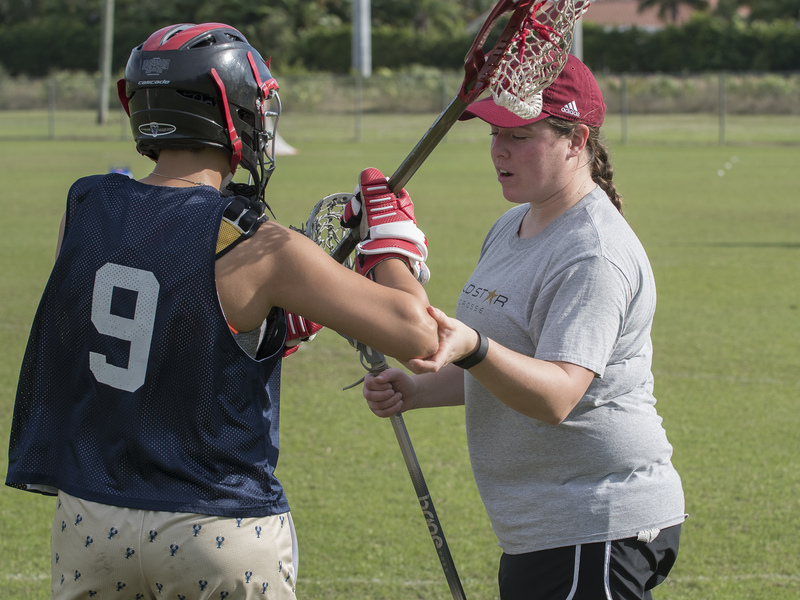 Designed for coaches at all levels to gain hands on experience instructing the position. 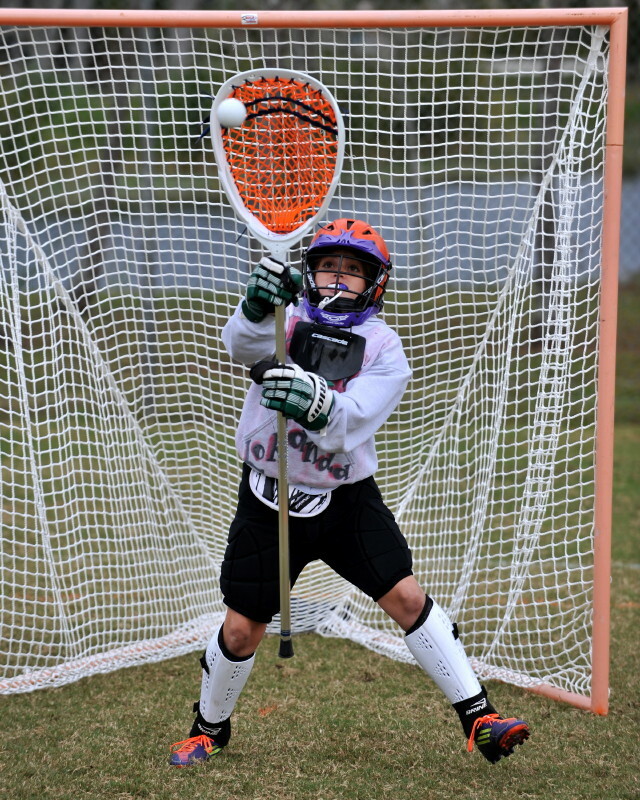 The FYLF Goalie School started as a local preseason goalie clinic. 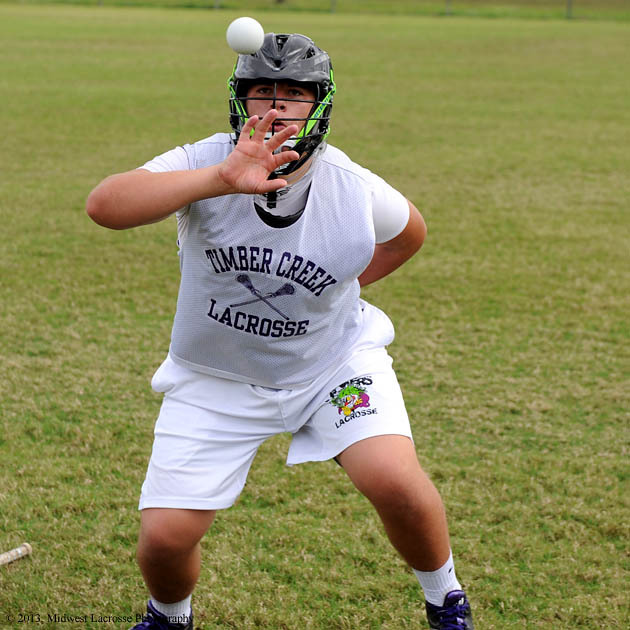 It has now grown into an annual statewide lacrosse event for Youth and High School boys and girls with coaches coming to teach from around the country. 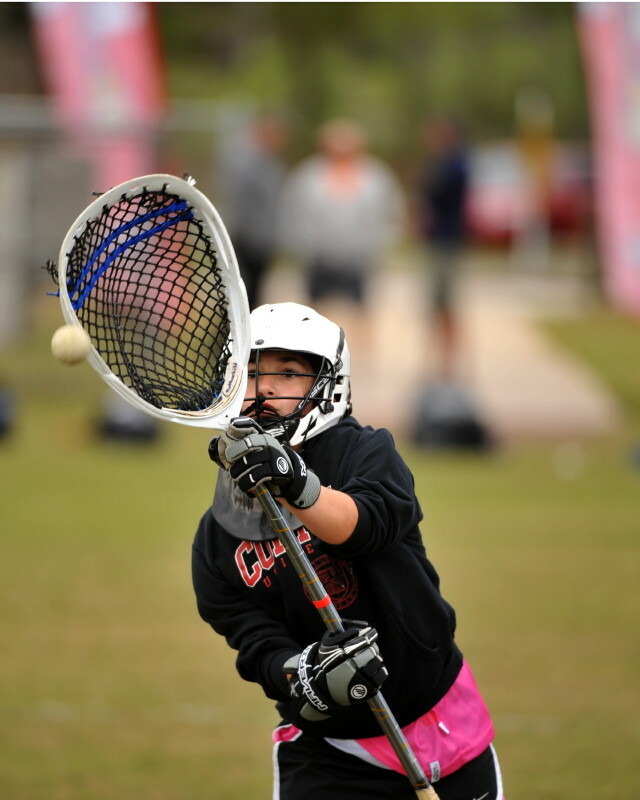 OIn Saturday January 5, 2019 The Florida Youth Lacrosse Foundation will once again host over 100 lacrosse goaltenders and coaches at our 14th Annual Florida Preseason Lacrosse Goalie School. Our goal is simple. Assemble the finest goaltending staff in the country to teach, train, and motivate our Youth and High School goaltenders. Due to our unique status as a not-for-profit corporation, the FYLF can afford to bring together what many people in the game are now recognizing as the largest and most experienced group of male and female goaltending coaches you will find in any camp or clinic. There will be more than twenty men and woman instructors that have played and taught the position working with our next generation of stoppers. 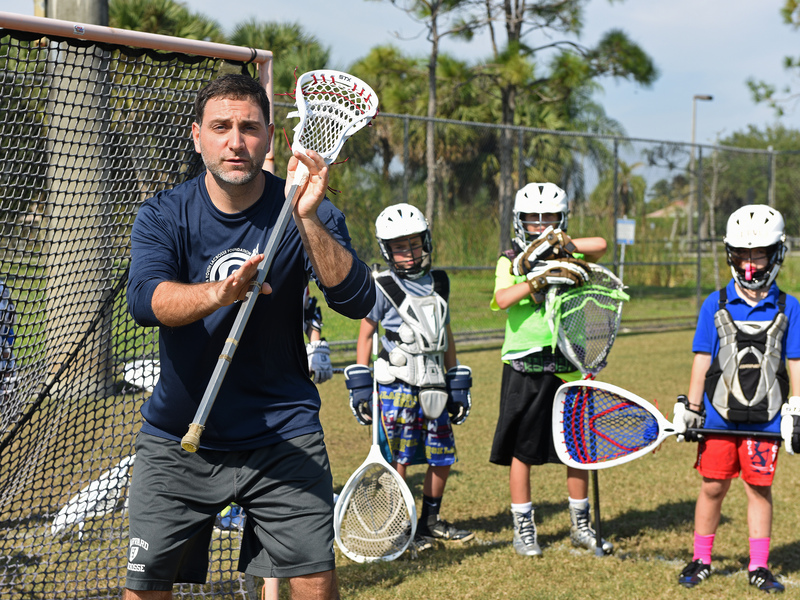 The FYLF has “Goaltending Friends” at programs all over the country that come to Florida each year to work with our kids. Here are a few of the coaches that will be on the field volunteering their time at this year’s school. 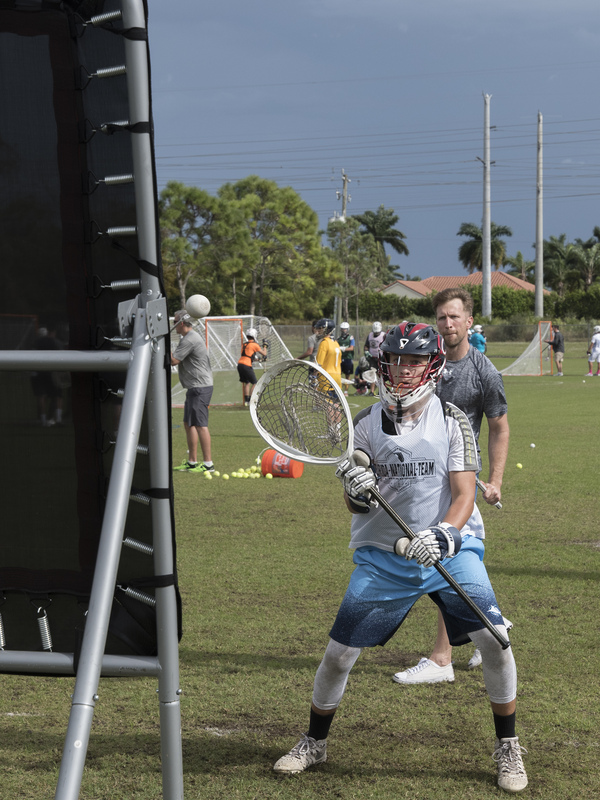 This one-day event is designed to develop and fine tune every goalie’s individual technique in an environment that is dedicated solely to teaching the position. Boys and girls at all skill and experience levels are welcome. 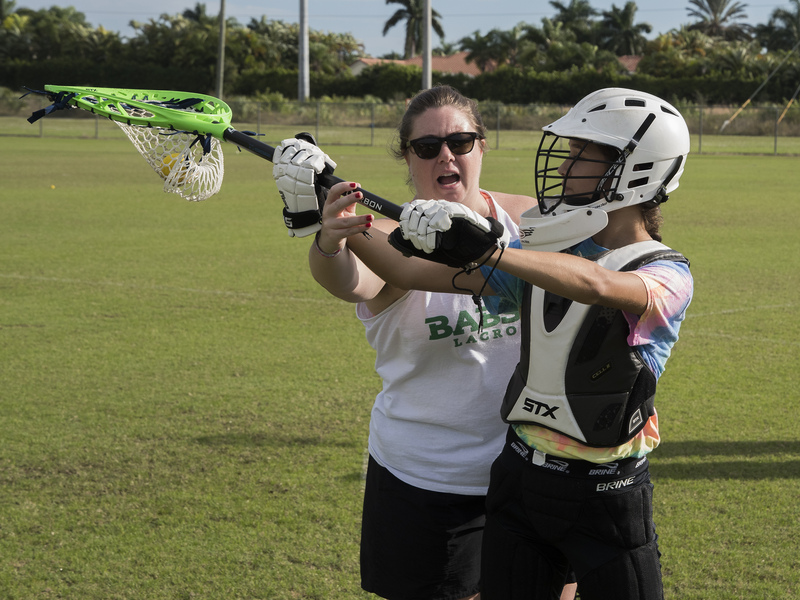 Coaches at all levels are invited for free to spend the day on the field with our instructors to learn how to teach and improve their programs goalie play. 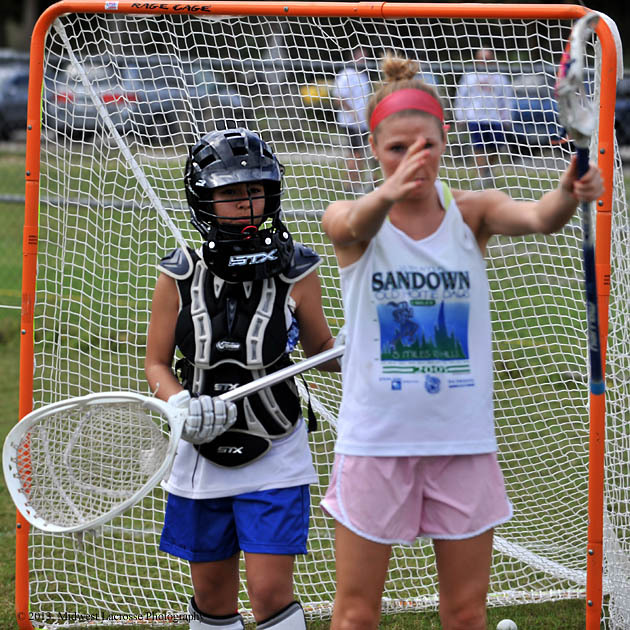 A stand-alone Girls Goaltending School directed by Washington College Head Coach Kate Fowler. Coach Fowler has won two NCAA Division III National Championships as an assistant coach at Gettysburg after winning one as a student-athlete at Hamilton. 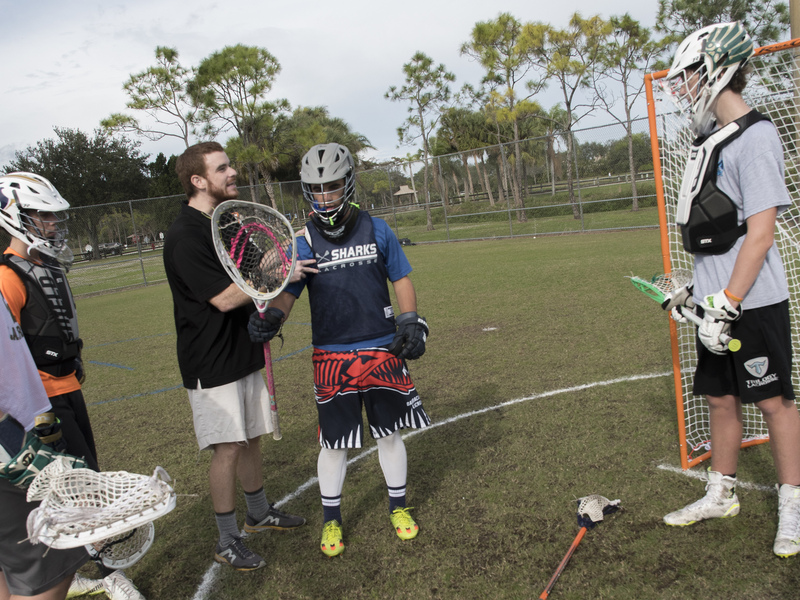 A stand-alone Boys Goaltending School directed by Endicott College Head Coach Eric Hagarty. 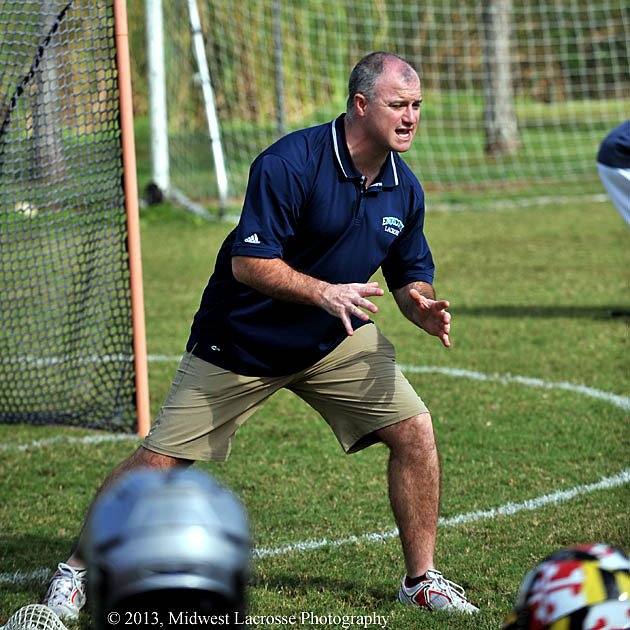 Coach Hagarty was a three-time All-American Goaltender at Endicott College and is the Director of the Peak Performance Goalie School. 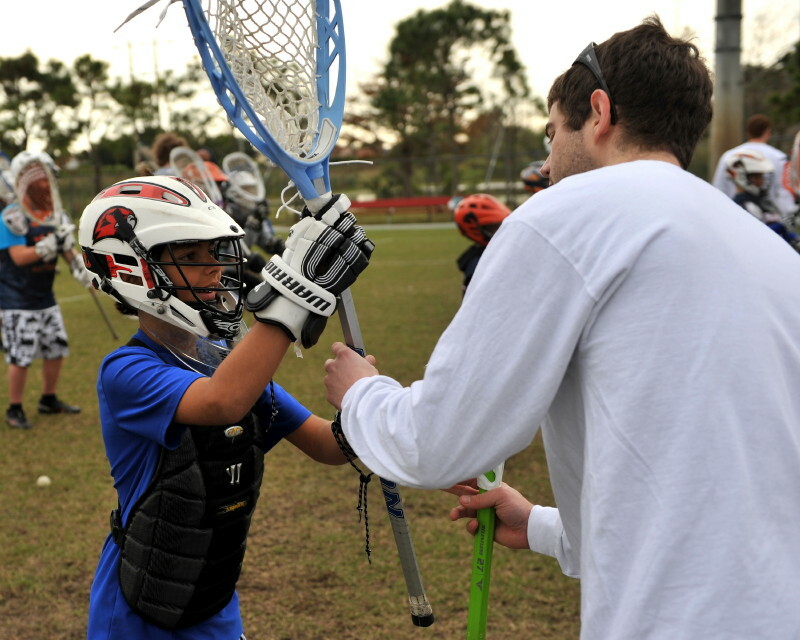 An invitation only “Shooting School”, for Youth and High School players, within the Goalie School taught by Coach Jim Nagle of Stony Brook University. 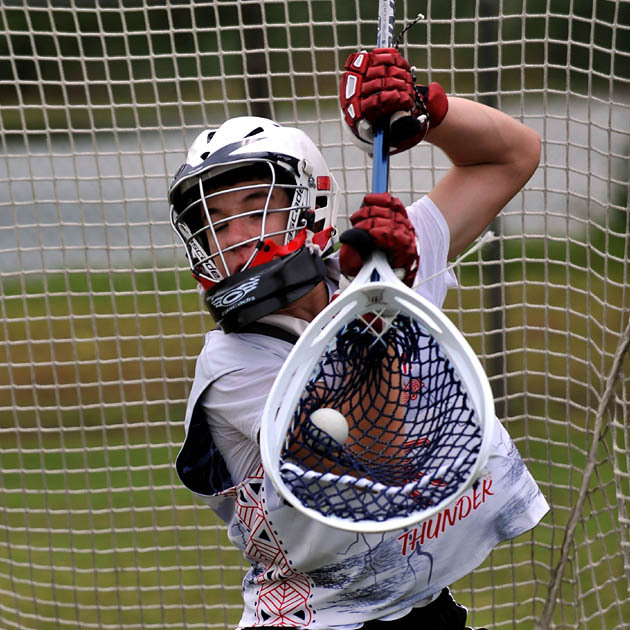 Shooters will then be incorporated into “live” shooting situations in our afternoon session. 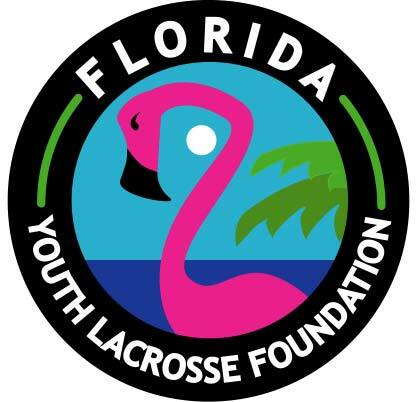 Lunch will be provided by the FYLF, so our goalies can maximize their time on the field with our instructors. 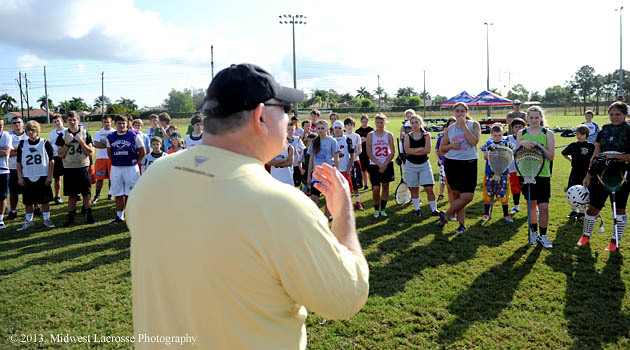 Our free “Coaches Track” program for experienced or new coaches. 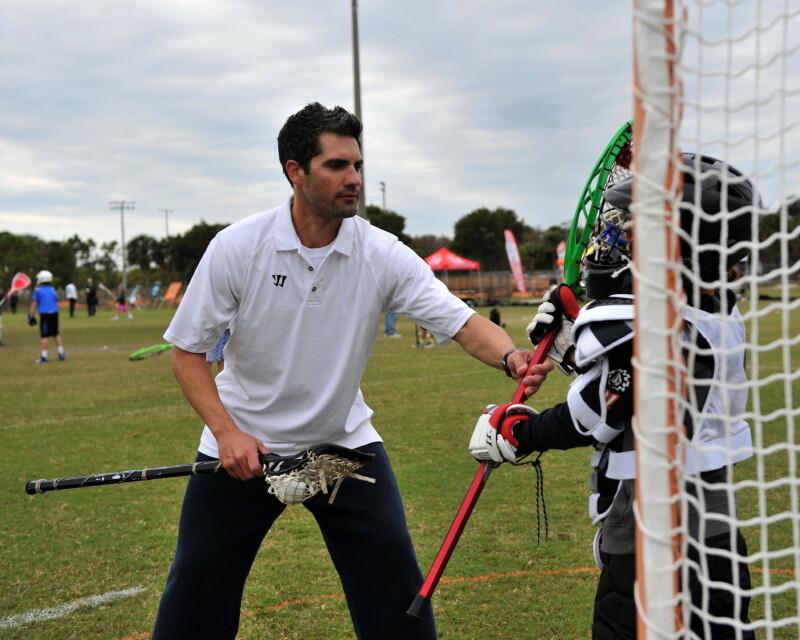 The “hands on program” is designed to teach coaches the fundamentals of the position and how to work with their goalies in practice to improve their play. Our goalie stick repair and restringing team will be set up early to review equipment and help create great pockets for improved play. We encourage everyone to register early to secure a place in the school. Please feel free to contact me with any questions. We look forward to working with you on Saturday, January 5, 2019.